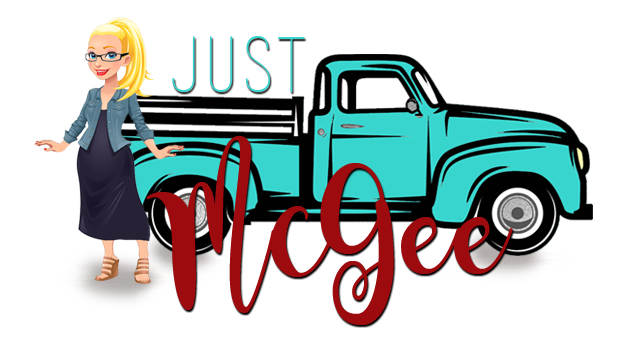 Just McGee: she said it best. My thoughts... Based on my own ordinary existance. And sometimes extraordinary experiences. Pull up a chair and dig in girl...I've been waiting for you! She's honest, messy and true to herself. And she said it better than I can yet. "I will be Mormon again whenever that title allows me to do good. I know my struggle is not over. I know my church will let me down again. It is run by humans, steeped in patriarchy and tradition. Humans, social hierarchy, and tradition will always let us down." Eventually I hope I can put into words how I really feel about the heritage I grew up with and my heart that disagrees with much of it while missing it fiercely. top ten things I've learned as a mom.